Sometimes, when all else fails, one has to stop, assess the situation, and come up with a new strategy. It might cost a lot emotionally, mentally, and physically to do so, but the pause might lead to better things down the road, possibly even a happy ending. Even if things don’t work out perfectly for the protagonist of Gone Baby Gone, things seem to be looking up for its director, Ben Affleck. For the past few years, Affleck’s acting career seemed in peril as movie after movie performed below expectations at the box office. So, the star took a break from being in front of the camera and decided to go behind it for a change. 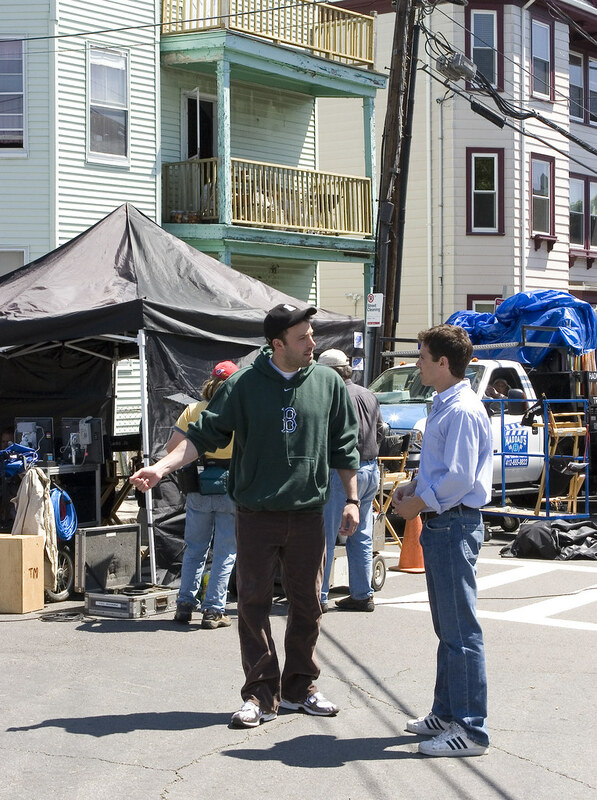 Along with Aaron Stockard, Affleck adapted Dennis Lehane’s novel, Gone Baby Gone, and turned it in to a solid feature film directorial debut. 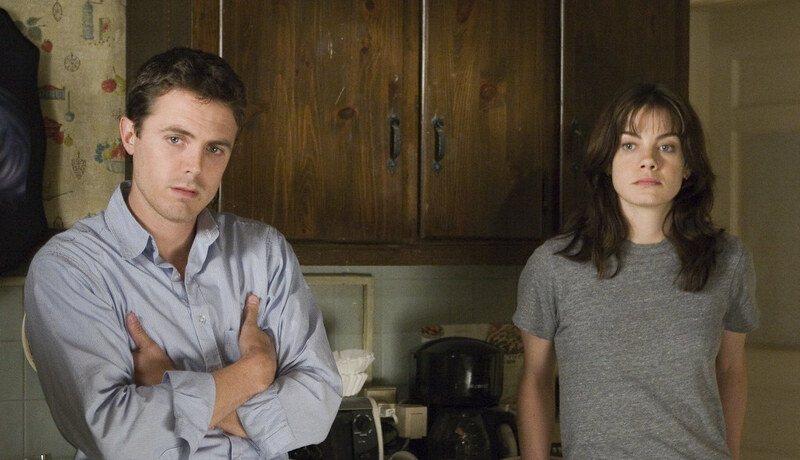 The movie is a gritty thriller that follows private detective Patrick Kenzie (Casey Affleck) and his partner Angie Gennaro (Michelle Monaghan) as they search for a missing young girl. The two are helping (and sometimes hampered by) the Boston Poli ce Department in the form of Captain Jack Doyle (Morgan Freeman), Detective Remy Bressant (Ed Harris), and Detective Nick Poole (John Ashton). Hired by the missing girl’s aunt and uncle, Kenzie and Gennaro are brought onto the case because they are from the neighborhood and supposedly can get people to talk that might be unwilling to discuss matters with the police. The tactic works and Kenzie and Gennaro are able to give the police a leg up they might not otherwise have gotten. As the film progresses, the intrigues get deeper and deeper and the double-crosses more serious. By the end of the film, Kenzie is forced to make choices that will have a great impact not just on the girl’s family, but himself as well. It may seem, at first blush, that by casting Casey Affleck in the lead role, Ben may have taken some sort of shortcut or that he couldn’t get a bigger name. However, Casey is wonderful, and wholly believable, in the film and it certainly proves to be one of the best performances he has done. There are some moments, most notably bits and pieces of the voiceover, that fall flat, but that may be due to a stiltedness in their wording as much as Casey’s inflections. The rest of the performances are strong as well, most notably Amy Ryan (who awas nominated for an Academy Award for this role) as the missing girl’s mother and Titus Welliver as the girl’s uncle. The subject matter — the kidnapping of a child — is a serious one, and Ben Affleck does well to explore the humanity (both good and bad) that surrounded the girl in her family and kidnappers. The movie does not provide easy answers of any sort, and the viewers finds themselves struggling with right versus wrong just as much as Kenzie and Gennaro do. Ben Affleck manages the film and pacing well, striking a good note between dialog- and action-heavy scenes. As noted, much of the acting is quite good, which certainly reflects upon Affleck as well. The film may not be quite as deep as one may hope, and the twist at the end is relatively easy to spot, but despite that, the film is still enjoyable to watch. It certainly is a good first effort behind the camera. The DVD release features the standard assortment of extras – deleted scenes, an extended ending, a couple of behind the scenes documentaries and a commentary track with Affleck and Stockard. While they’re somewhat interesting, the film doesn’t need the enhancements to be worth purchasing on DVD. I look forward to Affleck’s next effort from the director’s chair.